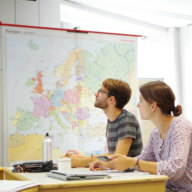 In the increasingly differentiated social sciences, more and more researchers from different disciplines are engaged in the process of European integration and European politics. Specialization, however, aggravates controversial debates on research questions from different perspectives. Yet there is a shying away from the service of translation between different disciplines, necessary for successful interdisciplinary exchange. 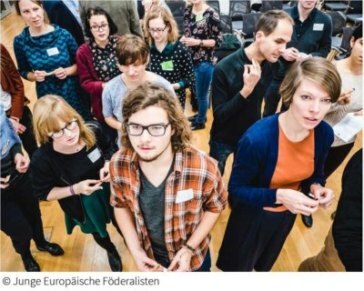 The fact that this clearly weakens comprehensive debate within disciplines – or at least in German political science – is not only regrettable, but detrimental to research. 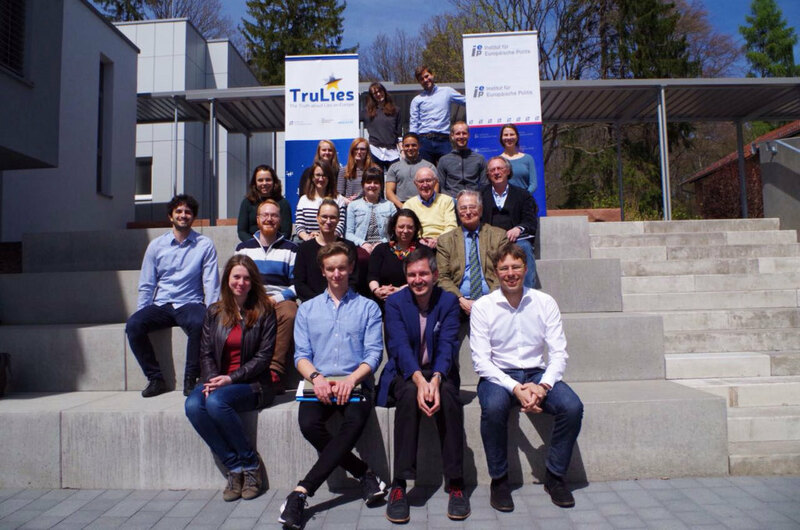 Given the multiple crises facing the European Union, there are also numerous initiatives that deal with visions for Europe, and that have published their own position papers. Here, too, there is no overarching debate, which is more necessary than ever before in light of the European skeptics’ growing influence on the political agenda. 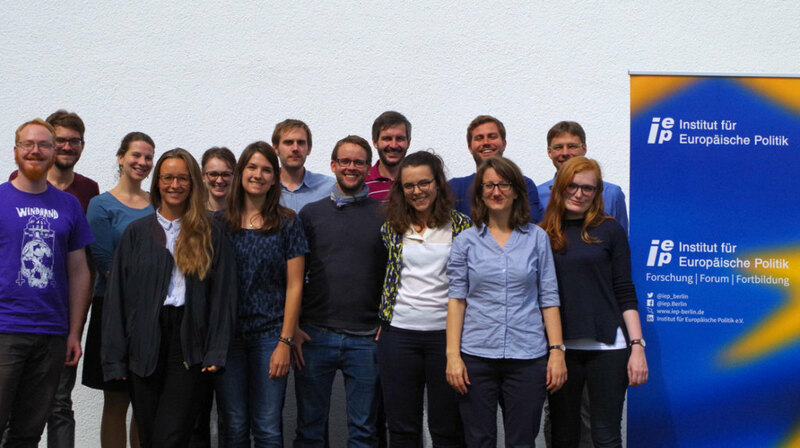 Individual projects are emerging from the presented positions, but a joint initiative has so far been missing. This is now, at least, being bemoaned. 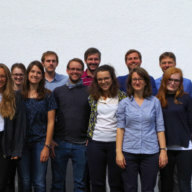 Discussions at the Jungen Wissenschaftlichen Direktoriums des Instituts für Europäische Politik (IEP) have shown that IEP and Arbeitskreis Europäische Integration (AEI) are not alone in this assessment. 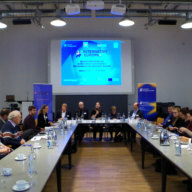 There is, according to the participants of the discussions, potential to intensify cooperation towards a better Europe, both within academia as well as between academia and civil society. However, it is not enough to network representatives from various sectors in order to create an enduring platform for this exchange. A network for its own sake cannot last. 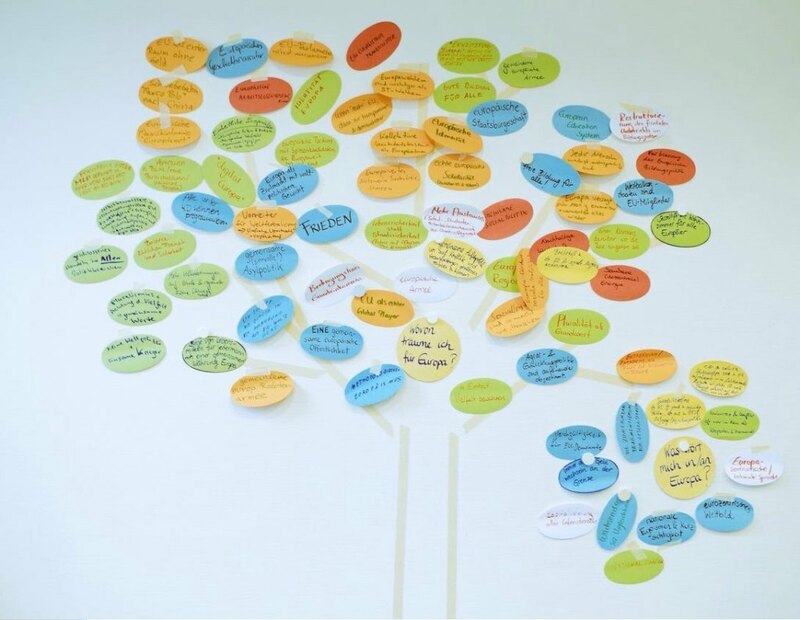 According to the JuWiDi, in order to establish such a system, the active participants must set a common goal towards which they will work. 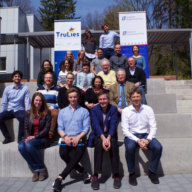 In this regard, the Europawissenschaftliches Netzwerk Deutschland (END) and the Junges Europawissenschaftliches Netzwerk (JEN) will serve as their common platform. 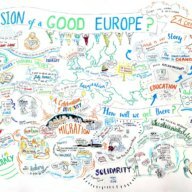 What might a common goal and vision for the future of Europe look like? 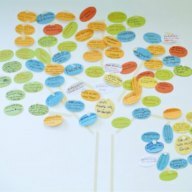 What topics would such a vision need to address? What methods should be applied? 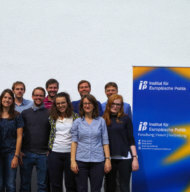 The Institute for European Politics (IEP) set out to answer these questions by launching the project “Alternative Europa!” together with the Junges Europawissenschaftliches Netzwerk (JEN) of the Europawissenschaftlichen Netzwerks Deutschland (END) and the European Academy in Otzenhausen (EAO) in cooperation with the Arbeitskreis Europäische Integration (AEI), the Centre international de formation européenne (CIFE), the Junge Europäische Föderalisten (JEF), the project “TruLies: The Truth about Lies on Europe”, Polis 180, the University of Hamburg and the University of Hildesheim. 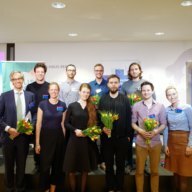 Civil Dialogue: For a Europe of the Future?! Is there a European Identity? 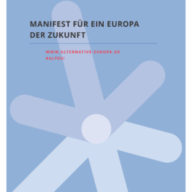 The Institute for European Politics (IEP) and Polis180, together with numerous European research and civil society organisations, are developing a manifesto of visualisations for Europe, as part of the project “Alternative Europe!”.